Centralus recognises the achievements of the innovators, the high flyers, the persistent performers and the passionate professionals in the recruitment industry. 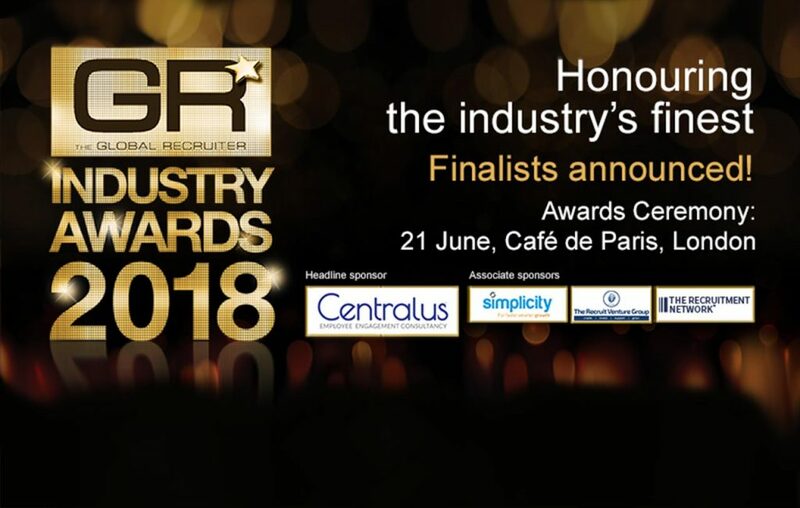 We sponsor leading industry events that promote innovation, employee engagement and high performance; but no awards embody the spirit of the recruitment sector better than the Global Recruiter Industry Awards. The awards distinguish those that disrupt, develop and shape what is about to come in the recruitment sector through their outstanding work. As Headline Sponsors of this year’s Global Recruiter Industry Awards, we take great pride in commending excellence. All nominees are known for their creativity, effective responsiveness, market insights, innovation and exceptional services. They add as much value to their business partnerships as they do to the industry, gaining competitive advantage in the market. Every employer would like to know what lies ahead for the future of business. Every professional is eager to meet with the sector’s leading providers and like-minded professionals; sharing best practices and exhibiting the latest innovations and trends. This occasion embraces it all and nominates the best. We are its proud sponsors.